As of 5/11/2017 comes the close of my second Goodreads Giveaway! This one topped out at 1,148 entrants, just under 200 more than my first. Just as with the first giveaway, I’m excited and grateful for the turnout. Congratulations to the 10 winners, whose names I will keep anonymous. Your books will be shipped out sometime today! 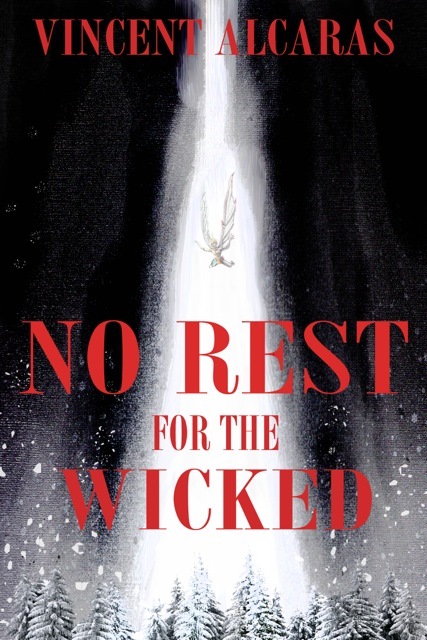 For the rest of the entrants who didn’t win and wanted a copy with a personalized message, you can go to No Rest for the Wicked’s page, and click Five Count Publishing’s logo. They have the option of entering a personal message (with a 50-character limit) at checkout with your purchase which I will be more than happy to inscribe for you on your fresh new copy. To wrap everything up, I again just wanted to express my gratitude for being so interested in my book. Thank you very much. ← Spring Giveaway Under Way!